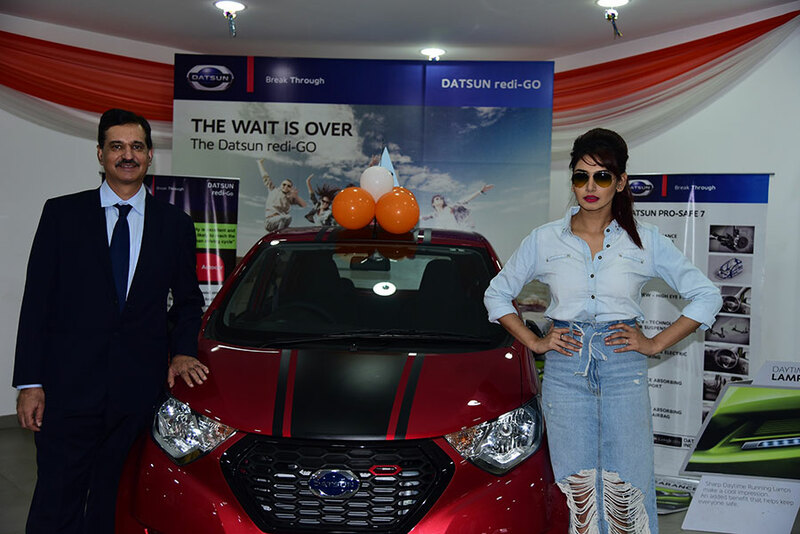 It’s a proud moment for us to be associated with the Nissan and Datsun brands. 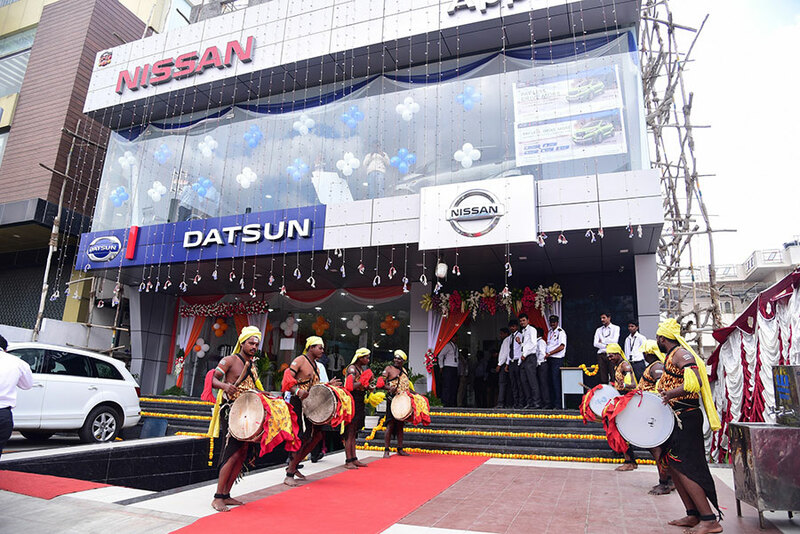 This new dealership is a great opportunity for us to bring the Nissan and Datsun range of vehicles to more customers and people in Bengaluru looking for a great driving experience. 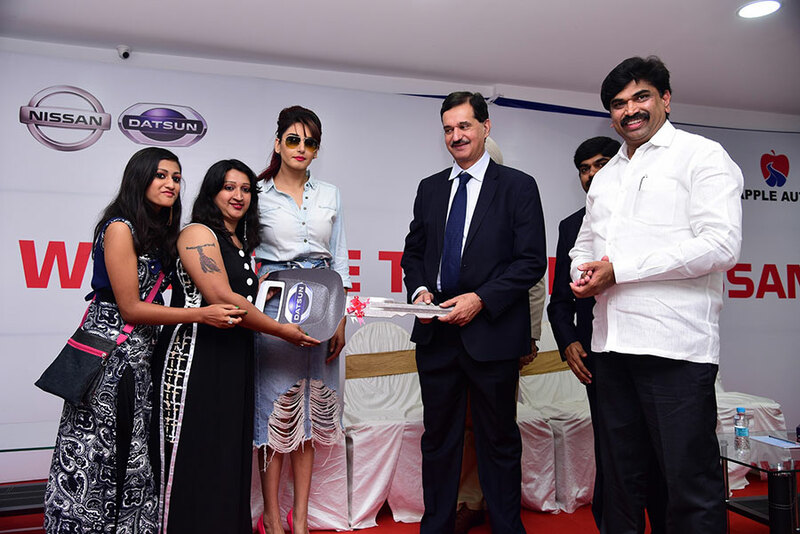 Our dedicated team of service staff and trained technicians, equipped with the latest service tools and equipment, will attend to every need of our customers. Honda Opens Bookings for New CBR 250R "Repsol Honda Racing Replica Limited Edition"